HP is a renowned name in the world of consumer electronics. 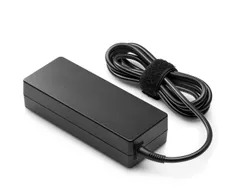 In addition to computers, laptops, and peripherals, HP offers laptop chargers too. These chargers will be an excellent buy for anyone who is looking for a laptop charger to replace their current one. HP products are well-known worldwide for their quality. 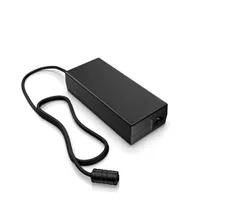 Browse the range available at Adamscart.com to choose a Replacement HP power adapter that is compatible with your HP laptop model. Laptop adapters or chargers are important devices as without them a laptop would not function. 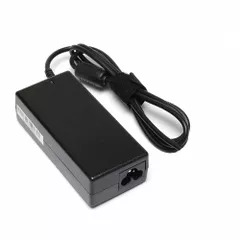 A HP laptop adapter consumes 65 Watts or 90 watts. 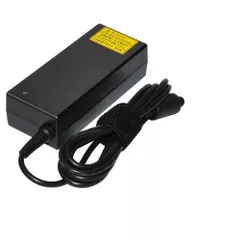 If your old laptop charger was a 65 Watt one, then an HP laptop charger will be the right replacement. When selecting your HP adapter, check the model number too. Some chargers are designed to work with the former HP Compaq Presario series of laptops, while there are other adapters for other collections. Each charger is designed for a specific laptop model. A faulty charger can cause voltage problems and harm your laptop's internal circuits. It may harm the motherboard or the hard drive of your laptop. 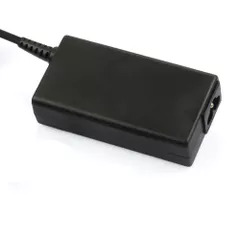 Those who are facing charger problems, and own HP laptop, should choose an Replacement HP adapter from the large number of compatible chargers available. All the chargers and adapters available come with a power cord and an AC adapter. The main plugs are all three-pin ones. The wire that connects the charger to the laptop is quite long, allowing you to work at a distance from the plug point. The HP adapter price range is an affordable one, ensuring that there is an option for all budgets. All HP chargers and adapters are built to last and are easy to use. These chargers come with a warranty too. 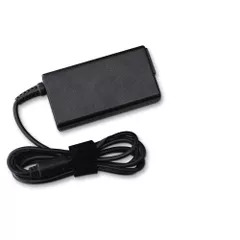 To replace your old charger and adapter, buy Compatible HP laptop chargers and adapters online at Adamscart.com right away. Shop high-performance online HP COMPAQ laptop charger and power adapters at great prices! Browse our latest collection of HP COMPAQ laptop charger and adapter and find the series or model you are looking for. Each product is designed flawlessly by following the manufacturer's technical specification to provide reliable run time. Moreover, our accessories come with an assurance of safety measures and adaptability. So, here you are buying quality and performance! Our amazing collection of HP COMPAQ accessories includes all the latest series and model which are must have for an amazing computing experience. Interestingly, you can also upgrade the power cord length of chargers and adapters according to your choice. And also we offer upgrades which starts from the amazing price of just Rs. 499/-. You are going to find some of the great laptop charger price which is sure to save your money. So, buy HP COMPAQ laptop charger online at the lowest price in India with us and get FREE shipping!